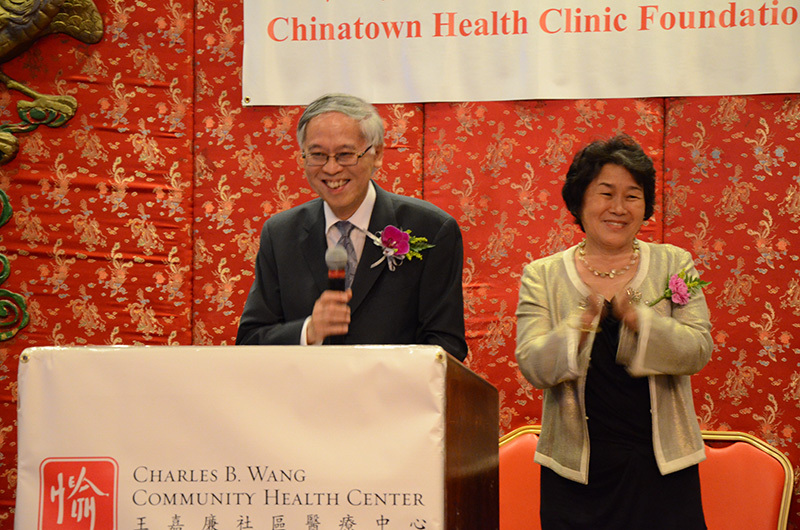 The Federation’s Executive Director, Cao K. O, was honored at the Chinatown Health Clinic Foundation’s 2013 Annual Benefit Dinner at Jing Fong Restaurant on May 23rd. Cao was recognized for his many years of serving our community in various roles. Under his leadership as the founding executive director, the Federation has received local and national recognition for promoting Asian American philanthropy and promoting the civic voice and well-being of all Asian Americans. Furthermore, Mr. O personally has been recognized by numerous city officials and organizations. To read more about Cao K. O.